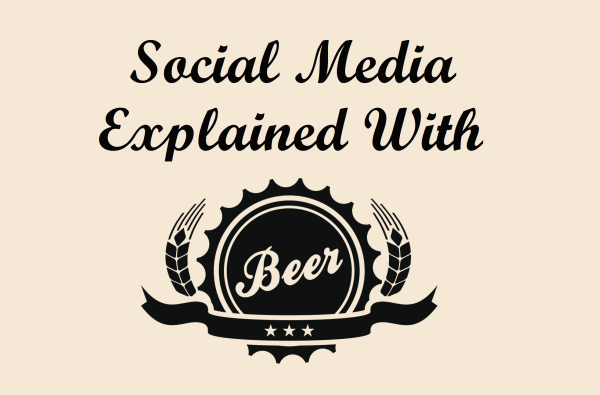 Confused about social media? Don’t know your Twitter from your Pinterest, your Instagram from your Vine? 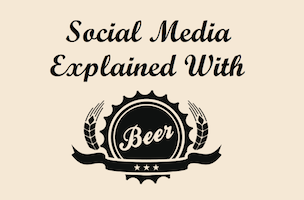 But you know how beer works, right? Good news! 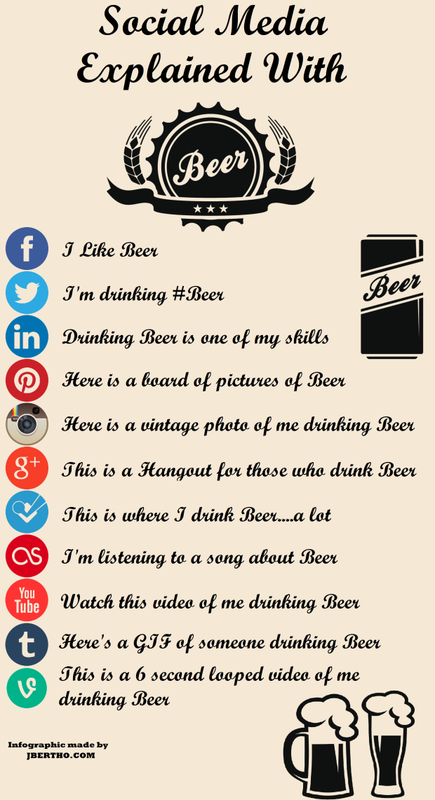 Folks have been using other things to explain social media since the dawn on time and this visual from Jbertho.com proposes a tongue-in-cheek (or perhaps that should be hops-on-tongue) explanation of social media, courtesy of beer.